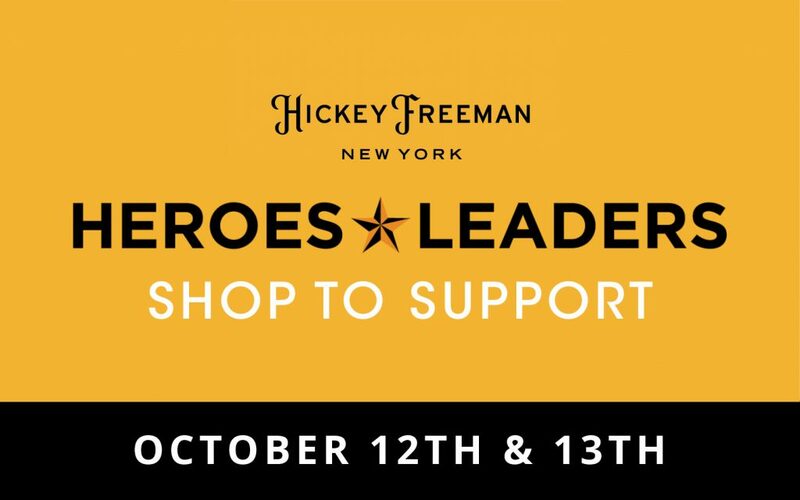 Shop Hickey Freeman October 12th and 13th! Hickey Freeman invites you to see the latest Fall 2018 Collection. Friday, October 12th between 11am-6pm and Saturday, October 13th between 10am-4pm. Shop Peter Millar October 5th and 6th!